What Can You Find Within Coach Bus Services Offer? In most cases, group traveling means more stress, greater organization but it also means almost never being on time where you are wanted. What if we told you such worries are no longer an obstacle to an organized ride? Yes, getting a luxury bus service at affordable prices with Swiftcharters comes with a guarantee that you will arrive on time and ride in comfort. Coach Bus offers a wide range of bus transportation services in the area of Chicago. Our returning clients are proof enough that Swiftcharters is the leader in the bus service throughout this beautiful city. As a part of the service, SwiftCharters provides corporate ground transportation for you and your clients. When it comes to business, it is always important to be professional and punctual. Whether you need to transfer your team to and from a meeting, conference or lunch, SwiftCharters bus will have your back. Get to your destination at the scheduled time stress-free and arrive happy and relaxed to your destination. The fear of missing a flight or getting lost at the airport once you get there is no news; everyone’s getting anxious upon boarding the plane, fighting over a taxi or trying to avoid airport fuss. To avoid such situations, hire a bus service to transport a large group of people to the Chicago airports and save yourself from worrying about anything else but your luggage. SwiftCharters offers you a comfortable and budget-friendly luxury bus transportation to and from O’Hare, Midway, DuPage or Gary airport. Whether you are traveling from Midway, O’Hare or DuPage, we have the capacity to meet any of your requests. Choose our SwiftCharters airport transportation and travel worry-free and in comfort. SwiftCharters is the best transportation service to hire for your special day, and make it even more special. Relax and enjoy while we take your guests anywhere they need to be. From airport to hotel, from a hotel to the venue – whatever you desire. Your absolute satisfaction in terms of transportation is our primary goal – be sure you’ll get the best service with us. 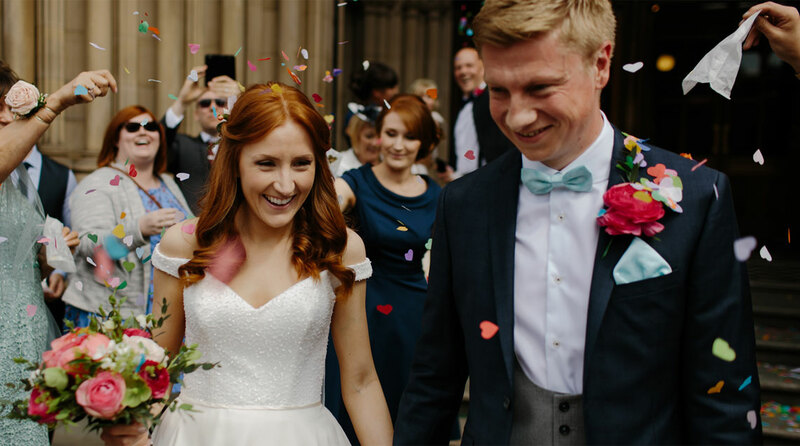 Tell us what you need and our team will help you make your big day a remarkable one. Choose one of our luxury bus vehicles and let us worry about your wedding day transportation. Growing up, we adopt certain values and build expectations that become extremely important to us over time. One of the things we passionately look forward to is prom night. This special day can turn into a nightmare in a blink of an eye unless everything is handled properly. 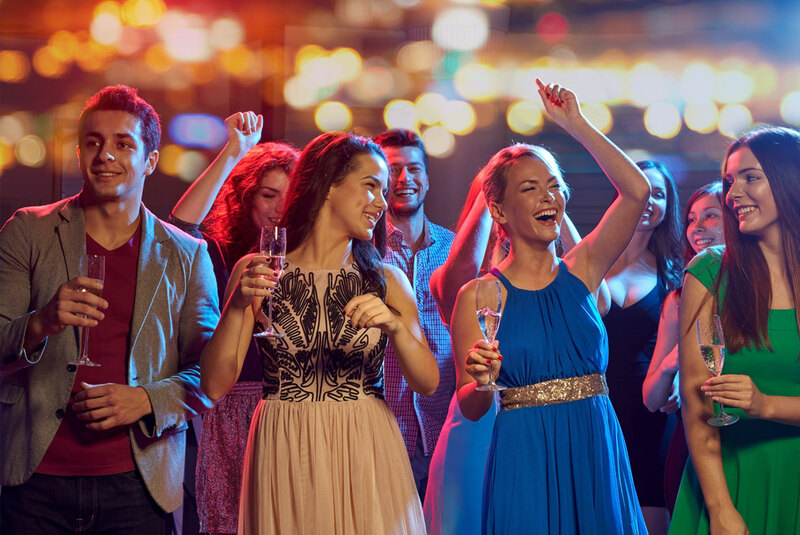 Make sure you book your luxury bus transportation on time and enjoy your long-awaited night with your friends. SwiftCharters provides luxury party bus service for you and your loved ones at affordable rates. Arrive at your prom night safely, happy and on time. Are you planning on attending a game with your friends or having a trip with your family to support someone you know play? Our team will drive you to the game and help you avoid missing your favorite sport team. The SwiftCharters team knows how important it is to be able to support the team you love. Book your luxury bus service and let our team of professionals take care of your ground transportation. Drive comfortably to your event in the luxury of our bus charters. Swiftcharters has a variety of bus sizes, equipped to fulfill all your transportation needs. When it comes to transportation of a large group of people SwiftCharters is your perfect choice. 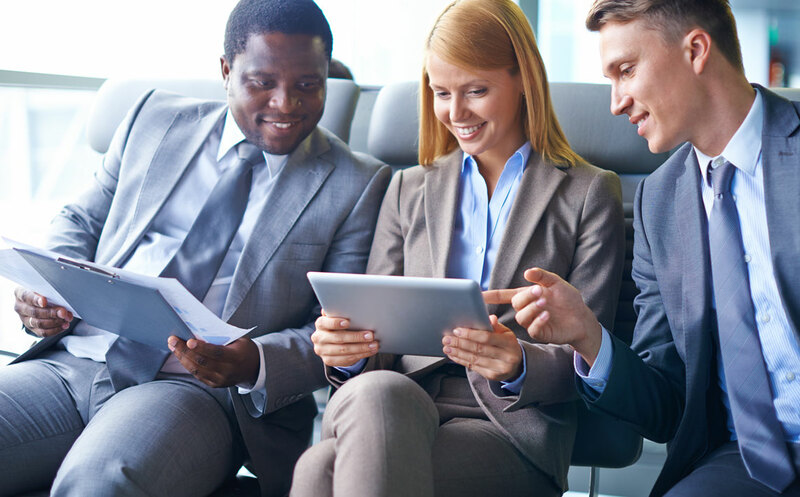 Whatever you need, our team of professionals is here to help you. 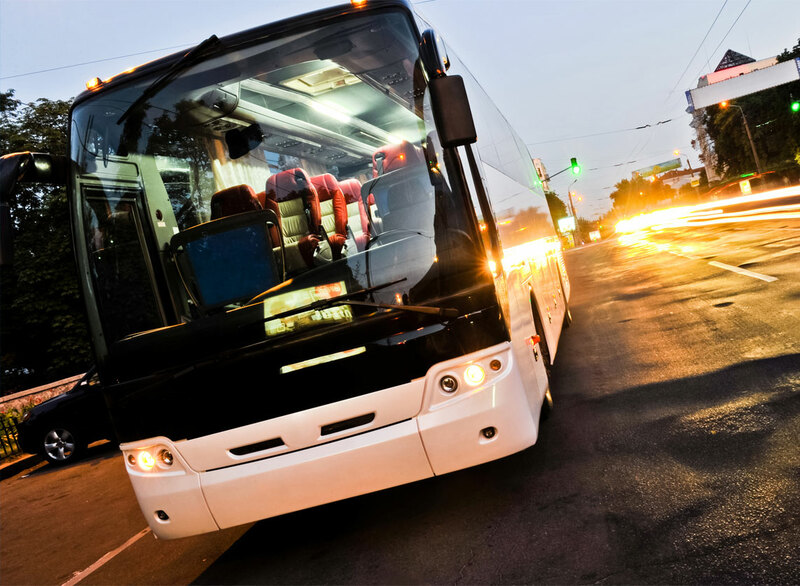 Whether you are traveling to a party or planning an overnight trip, make sure you choose a reliable bus service company. Make your night a relaxing and fun experience instead of a stressful one. If you have found the service you need, use one of the ways to reserve your bus service. You can easily book your preferred bus with our booking app or by sending an email to info@swiftcharters.com. SwiftCharters customer support is available for you 365 days a year, 24/7. Simply call at +1 312 762 5333 or activate voice command and ask for: “Bus service in Chicago” or “SwiftCharters near me”. We promise you a safe and budget-friendly service at all times. Let us make the most of your trip, and help you have an amazing time.